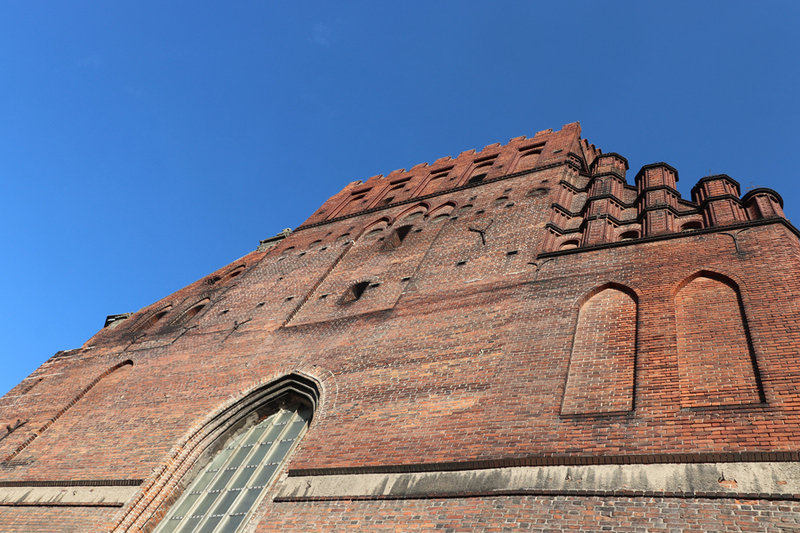 Another day in Gdańsk, another church. Bombastic architecture for sure, blank walls and blind arches give St Peter and St Paul’s the look of a fortified castle – with a contrastingly fantastical wildly crenellated pitched roof on top. It’s in the Old Suburb and dates from the 14th century. 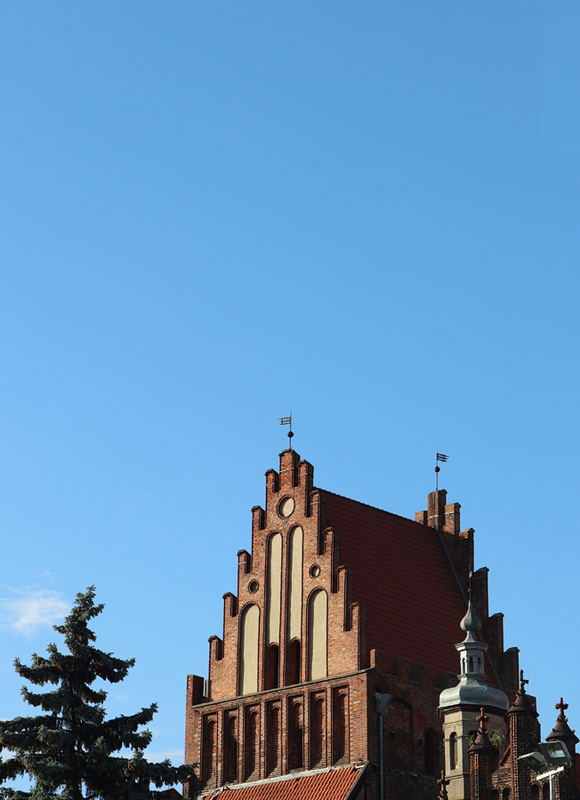 As is the story of Gdańsk, the church was extensively damaged in 1945. Just 13 years later, Reverend Kazimierz Filipiak began the reconstruction which was completed, or at least as much as anything is completed, in 2006. 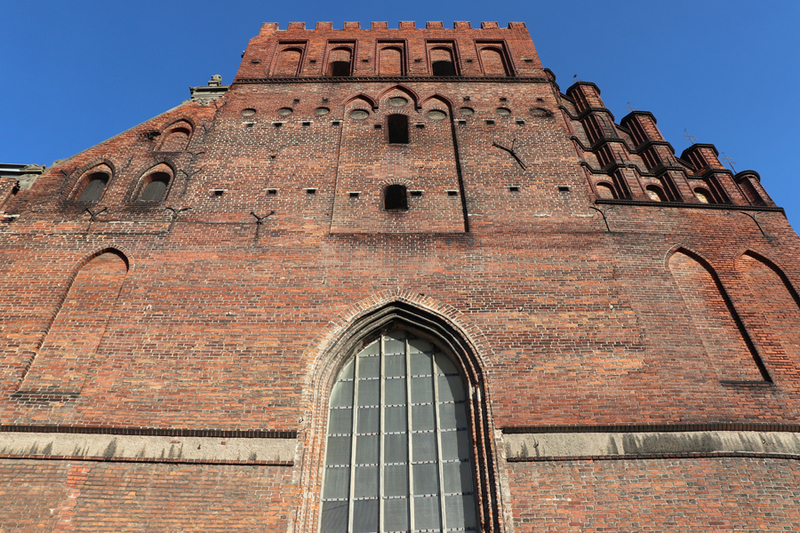 This entry was posted in Architecture and tagged gdansk old suburb, gdansk poland, lavenders blue, reverend kazimierz filipiak, st peter and pauls church gdansk, stuart blakley. Bookmark the permalink. Simply enjoying travelling with LVB !